Most of youth with limited financial capacity would like to save their money with telecom companies such as mobile money or Tigo-cash, but this is not enough to plan the future without banking system. 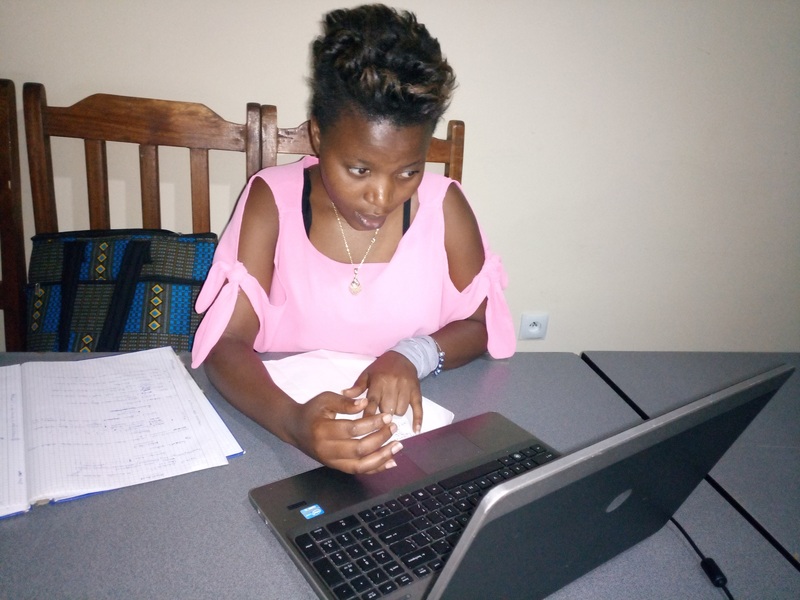 As she designs e-saving platform that allows youth to easily save from Rwf 100 and be able to take loan and start businesses, Eng. 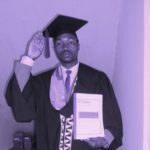 Jeanne Bovine Ishemaryayo, a fresh graduate from University of Rwanda’s College of Science and Technology said youth will never question themselves about the guarantee fee as they have deposited money slow by slow to their bank accounts via their mobile phones. Besides her own passion in ICT Innovation, the 23-year lady said she was inspired by other ladies across the globe who taped with innovational ideas which have impacted the community’s needs. “My creativity in ICT began as a group work with my colleague-students at University and became the ICT clubs which I later transformed into a company,” Ishemaryayo said. 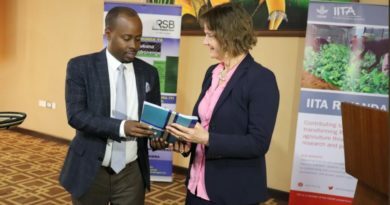 Since 2016, she tried to save the Rwf 25,000 bursary allowance fee and manage to eat poorly as she wanted to have the start-up to establish ICT company of which she is the owner-Chief Executive Officer. The lady has so far designed three ICT platforms including e-vuze, a multi-hospital management system that connects patients with health centers, pharmacies, clinics and hospitals, e-farming that enables farmers to get farming information and facilities as well as the recently launched e-saving platform that facilitates youth to save from little money (Rwf100) and accomplishing the government’s initiative dubbed “Igiceri Cy’ijana Programme”/Rwf 100 coin programme that encourages youth’s saving. 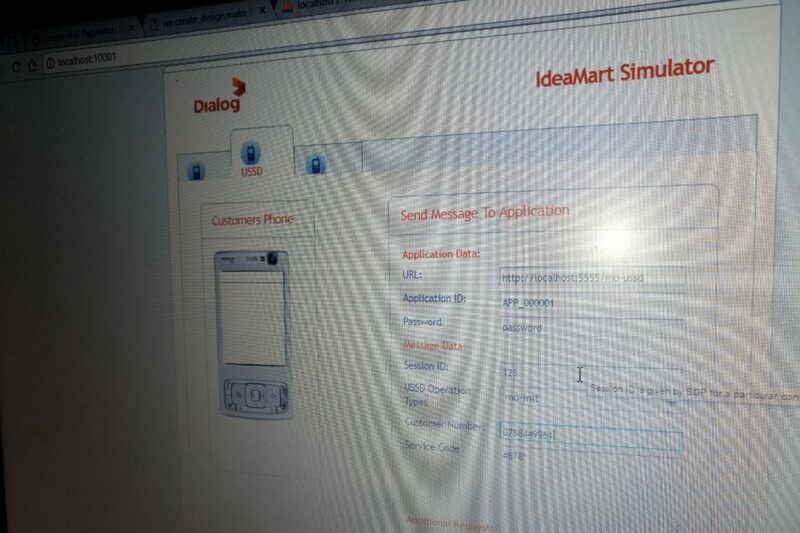 The e-saving platform will help youth to save from Rwf 100 using feature phones. She managed to collect later the needed amount to write the idea. 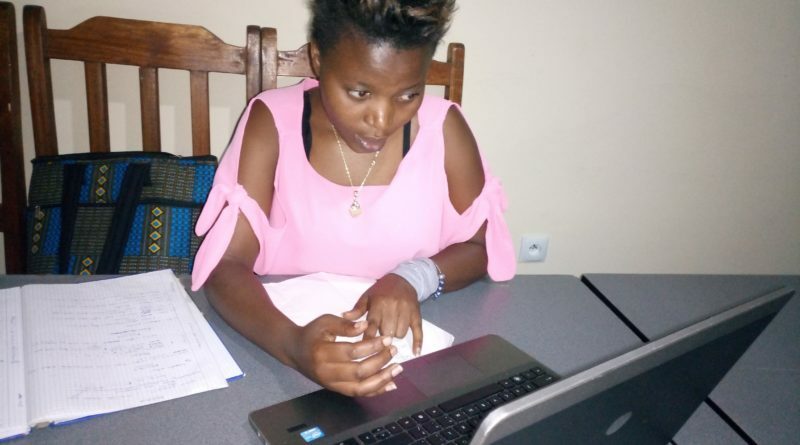 Afterwards, Ishemaryayo did not stopped, she entered in ICT competitions and first time she earned Rwf 200,000 to develop the ideas from the e-vuze platform that enables patients to get online and off-line health services. 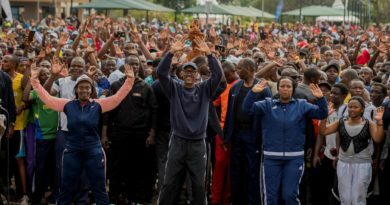 “The e-vuze will be able to create 417 jobs for youth as every sector will hire a permanent staff to register interested people into the system Plus 30 sectors’ representatives, making total of 447 jobs. It will also boost the countries’ initiative of cashless economy as patients will use e-payment,” she said. She was awarded best female innovator by the Private Sector Federation (PSF) and the International Youth Fellowship (IYF). “We shall attain a single digital market with use of electronic model of all activities, that is why we call it “e-saving”. The idea was first introduced among the youth as we used to have weakness in saving. Most of us start thinking of owning families at 30 to 40 years of age. That is because we did not have opportunities to save at our younger age,” she said. “We first began the system via locally youth saving groups with one target of making and implementing one common project. We have so far saved the total of Rwf 1,200,000 in a programme that currently lasts three months.” She added. 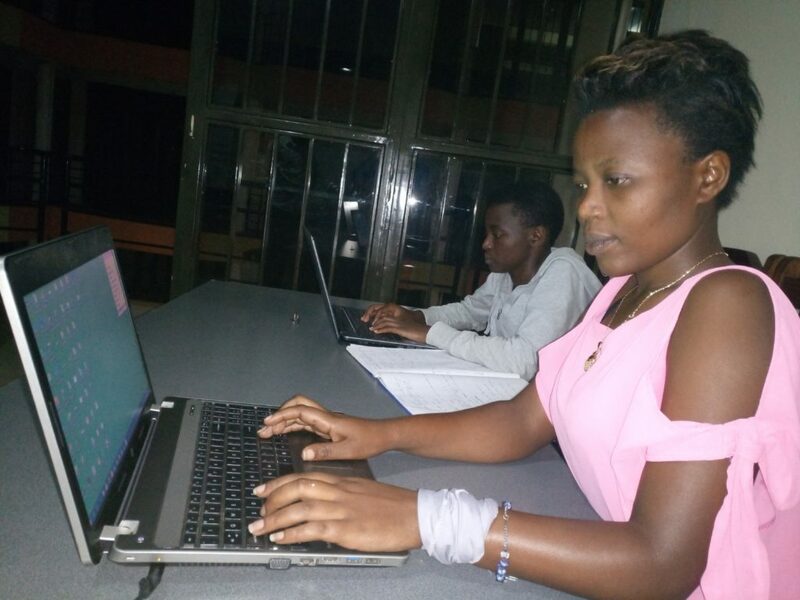 Currently, her company ‘Computer Geek Technology Limited’ which was born from old ICT clubs works with eight (8) youth saving groups among those some save Rwf 100, Rwf 500 up to Rwf 2,500per month. “After every three months, we meet to present our talents and evaluate our success. This helps us to select best projects for implementation.” Ishemaryayo noted. The eight saving groups gathers together 200 young people who started operating in Kinyinya sector in Gasabo district since December 2017. She noted that the reason to begin these initiatives in Gasabo was to empower the district which had no ICT before. “We created ICT clubs countrywide except in Gasabo, we also targeted rural areas like Kinyinya and Batsinda sectors but we have seen great success of saving initiative in this district, which we will spread in other districts,” she said. To better help them cope with saving culture, Ishemaryayo first created various talents such as fashion and modeling (among the former night club dancers), needling, making banners, art crafts activities, graphic designing, handcrafts among young single mothers and most of them earn money for their survival and save the rest,” said Ishemaryayo. She works days and nights to improve on her work. 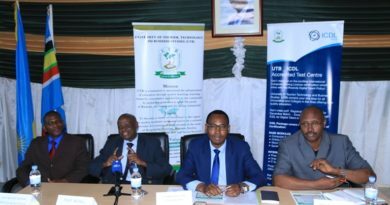 She said that the three-month target of saving wf 1,200,000 was achieved at Rwf 1,600,000, a campaign which encouraged youth to have accounts in Microfinance Institutions as most of them now have accounts in SACCO. One of the eight saving groups called “Bandebereho” attained the target and now selling online services including “Irembo” and Airtimes. Another group of young mothers managed to buy two needling machines from little savings. They also bought two guitars for young girls who entertain people in hotels and earn money. The e-saving will help this youth to save their money using feature phones as it is an-offline service that will be linked with Saccos. “We called it e-saving to support igiceri cy’ijana programme to reduce difficulties in carrying the boxes of money to Saccos. This might cause challenges like robbery and will help save time because there will be no need of transporting the boxes to the banks or making any other unnecessary delay,” she explained. 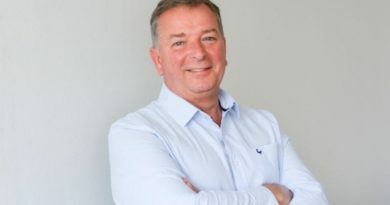 The system automatically manages to save and withdraw money from one’s bank account. It will help generate guarantee fees when requesting for loans. “We are developing the banking system that will be operating among all SACCOs countrywide since May 1st, 2018 and any other bank interested is welcome to use my system as it is always automatic,” said Ishemaryayo. The e-saving system has costed them Rwf 4,300,000 currently and will end up with Rwf 5,000,000. Any SACCO that will need the system will pay Rwf 4 million. “We are making bank system for SACCOS to enable us connecting our short-code for operation, our progression is to empower youth. That is why from software development, we encourage youth to do what we do, we intend to easily save our money from saving groups to the bank accounts” Ishemaryayo noted.